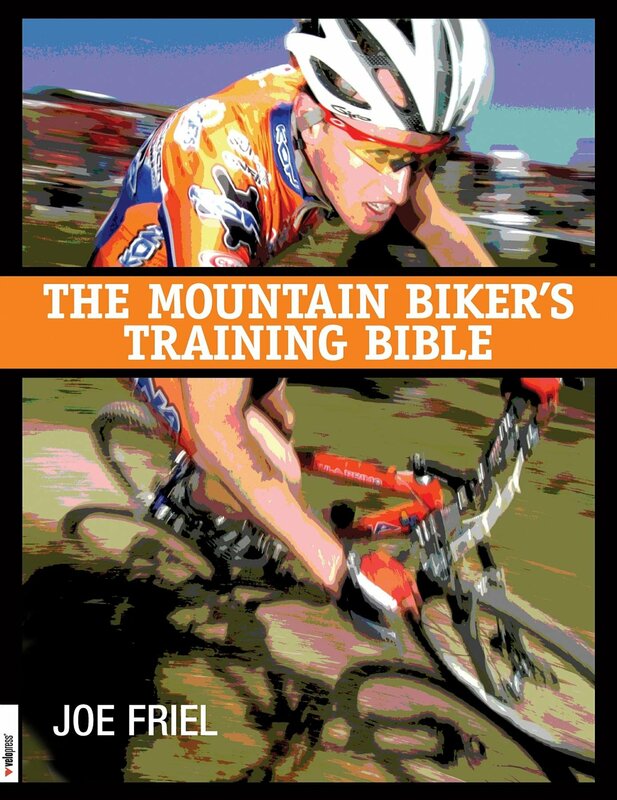 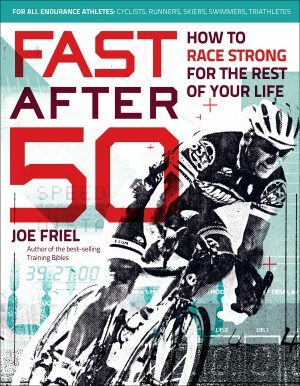 Another Joe Friel book and very similar to The Cyclist’s Training Bible, but is aimed at mountain bikers. 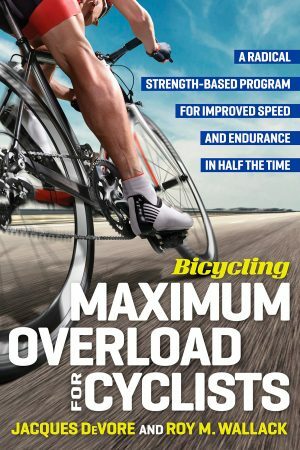 I have found parts of it to be a good resource. 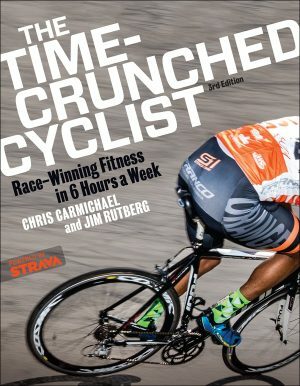 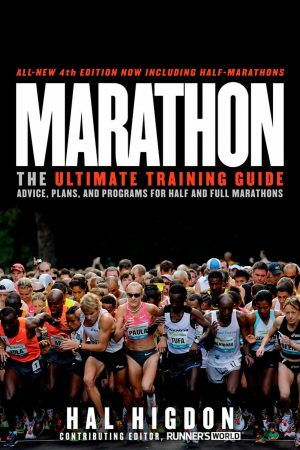 If you are self coaching yourself and targeting an event, this is will be a good resource for you.